When entering a hotel, you probably wouldn’t expect to see a doctor behind the front desk. 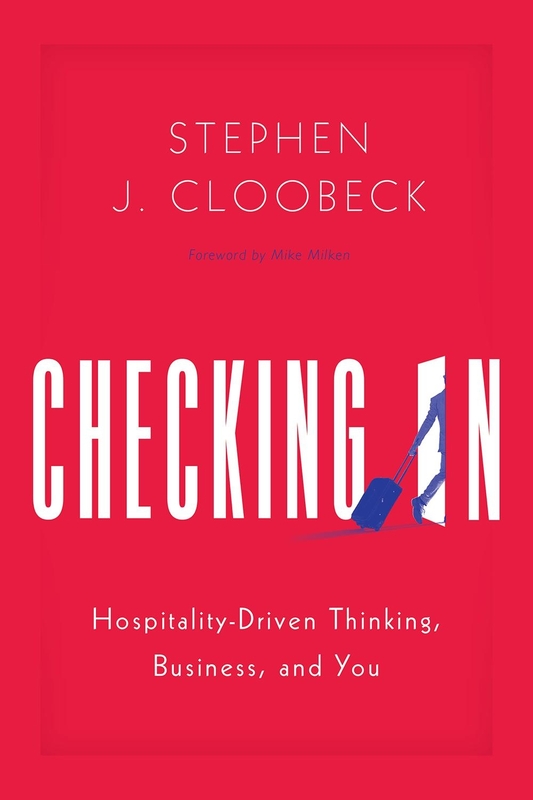 That’s what might’ve happened, if Stephen Cloobeck had followed his original plans: he attended medical school before he entered into the hospitality industry and ultimately “mastered” its principles. Running a hotel and running your business, he explains, are more similar than you think. Mesh that with Principle Two: Never stop trying to improve. You can always find better ways to let your employees please your customers. This doesn’t give you a pass, though. Become for your employees the role model you always needed, and don’t be afraid to get your hands dirty, too. If you own the business, “it means you’re in charge of – and accountable for – every detail, from every department.” Keep your eye trained on your customers, not your competition. Pay attention to even the tiniest details. Listen to your customers and let them teach you, then teach your staff that “no” is often an unnecessary word. If that sounds business-intuitive, you’re not very wrong. It sometimes helps, however, to have things like that written down in front of you, but in “Checking In” there’s much to wade through to get there. Many great campaigns are based on storytelling and this book is no exception. The author, a former CEO and chairman of Diamond Resorts International, uses personal experiences to illustrate how to make a business customer-centric. That’s useful information until it begins to read like a dry script for a resort ad, complete with slug-lines, and the book becomes more about the hospitality industry and less about business in general. After a while, that single focus feels too firmly entrenched. By then, it’s not very easy to read, either. If you are completely at a loss as to how to laser-point your business toward customers, or if you want to consider a new angle on an old idea, this might be your book. For most businesspeople, though, “Checking In” may not be worth checking out.